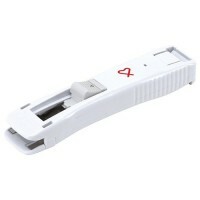 The Zip clip dispenser is a convenient alternative to tradiotional staples. they are strong, efficient and easy to use. 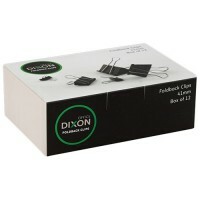 Flip handles fold down flat for storage or fold them back and use them to hang your document. Premium quality coloured rubber bands supplied in a handy ball for ease of use and storage. • Oxidised black metal finish with chromed lever handles. 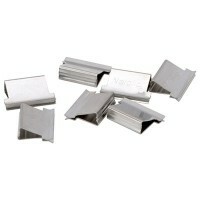 • Size No.1 19mm • There are 12 clips per box. 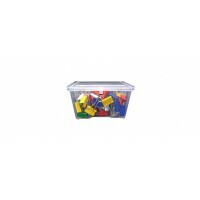 • Celco Round Paper Clips. • Assorted Colours. • Size: 19mm. • Tub of 40.